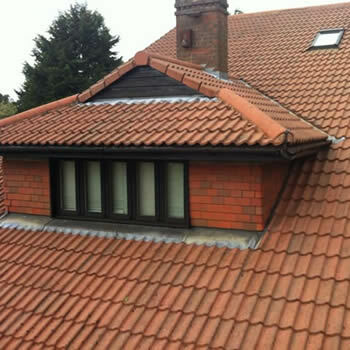 Blackpool has a variety of architecture from Hotels and guest houses to wide-ranging styles of residential and commercial properties. 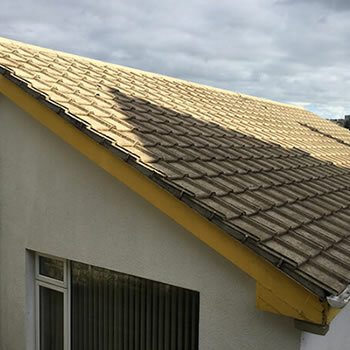 Due to its coastal location with its damp weather, many of these properties roofs suffer from dirt, moss, algae, and lichens and they are in need of a clean. 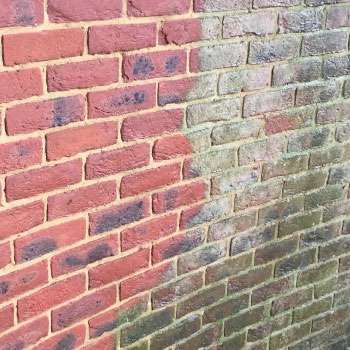 Not only does it look unsightly it can cause problems with the deterioration of the roof tiles which have become porous over time. 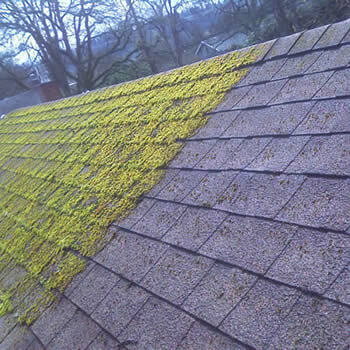 We can be of help as we can provide a professional roof cleaning and moss removal service on all types of properties in Blackpool and throughout Lancashire. 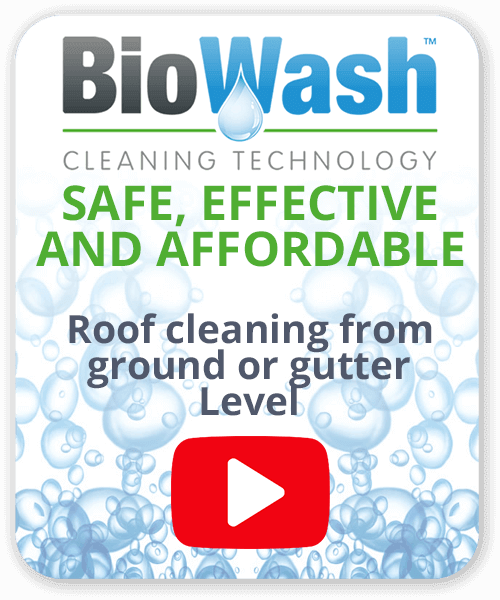 When you have, your roof cleaned by a Biowash agent you have the peace of mind in knowing that he is fully insured and experienced with the backup of a nationwide, established company. 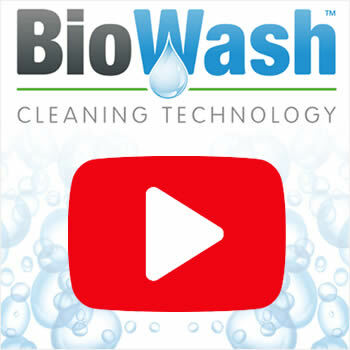 Biowash™ is safe, effective and affordable and we will happily provide a free no obligation quotation, just call us or complete our online enquiry form. Blackpool is Britain’s most loved holiday destination, as well as the new seafront it is home to world-class events and spectacular lighting shows with the world-famous Illuminations that turn six miles of promenade into a glittering festival of light and magic. There is the famous Blackpool Tower, which soars 158 metres above the town and at the Pleasure Beach, you can ride the UK’s tallest roller coaster, the Big One.